Looking for some Family Day fun for the whole family? 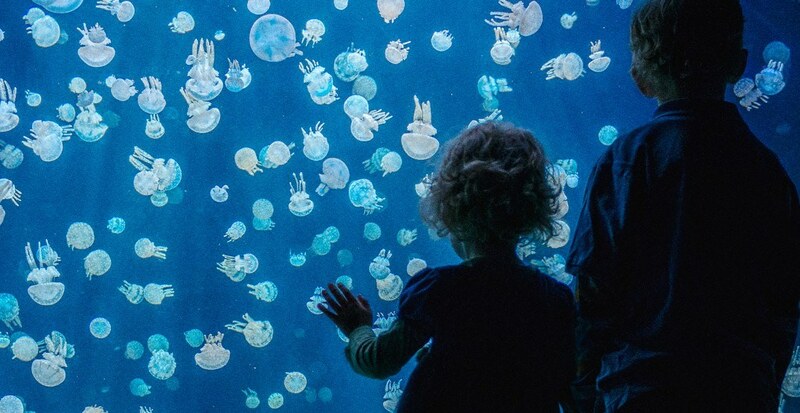 The Vancouver Aquarium is offering complimentary admission for kids 12 and under on Monday, February 18. The full Family Day schedule for the Vancouver Aquarium is available here. More info: Available here. Offer does not apply to online ticket purchases.